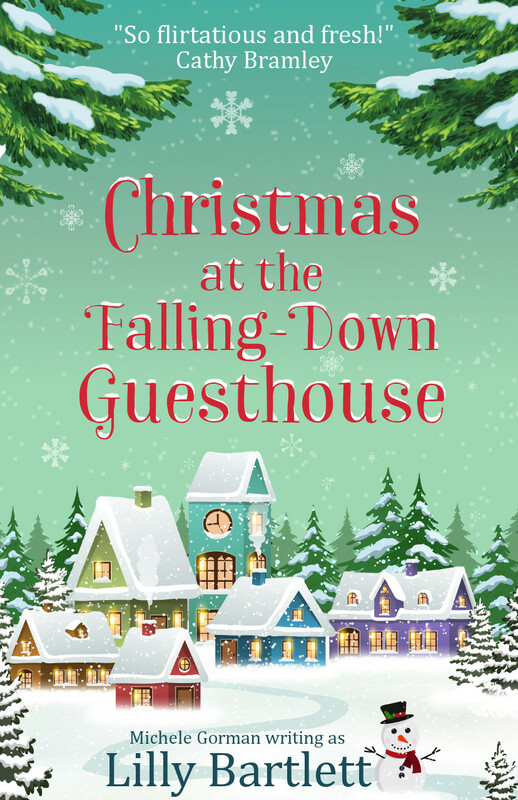 On October 25th, Christmas at the Falling-Down Guesthouse will publish globally as an eBook on Amazon. So put your feet up and tuck into the mince pies, because you won't have to lift a finger to enjoy this Christmas! 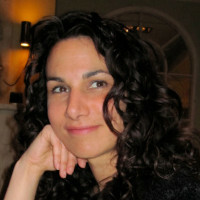 HarperCollins' HarperImpulse imprint has signed three books by Michele Gorman, who will be writing as Lilly Bartlett. 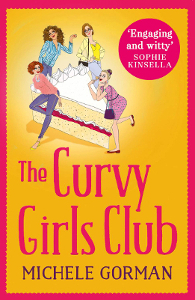 Lilly's books are cosy romcoms, full of warmth, quirky characters and guaranteed happily-ever-afters. 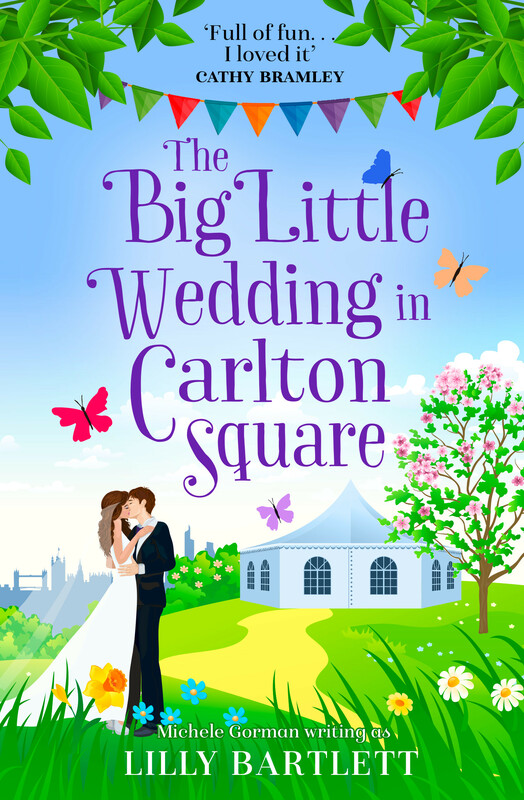 The three titles: The Big Little Wedding in Carlton Square, The Second Chance Cafe in Carlton Square and The Big Dreams Beach Hotel will all be published in 2017. The sequel to the USA Today and Sunday Times bestselling novel will be published in late summer. 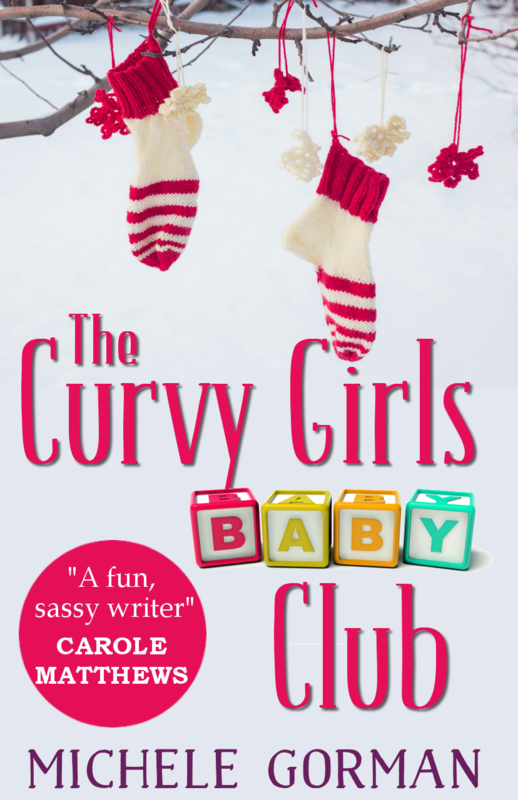 The Curvy Girls Baby Club is a novella about three curvy friends trying to keep their sense of humour and self-esteem in the face of life, love and a Christmas due date. HarperCollins' Avon imprint has signed two books by Michele Gorman. Senior commissioning editor Lydia Vassar-Smith signed UK and Commonwealth rights from Caroline Hardman at Hardman & Swainson. 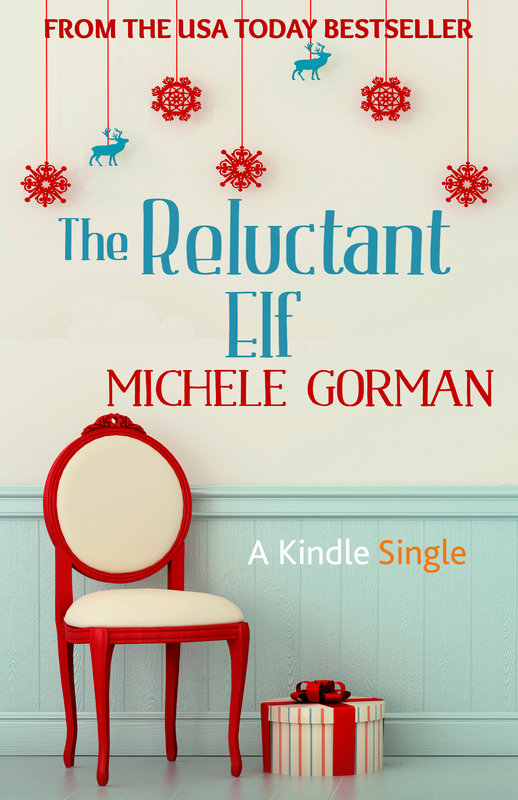 Amazon.co.uk has chosen Michele Gorman’s romantic comedy novella, The Reluctant Elf, as a Kindle Single. Kindle Singles represent reporting, essays, memoirs, narratives and short stories meant to educate, entertain, excite and inform. They’re “the highest-quality work we can find, and at a length best suited to the ideas they present. 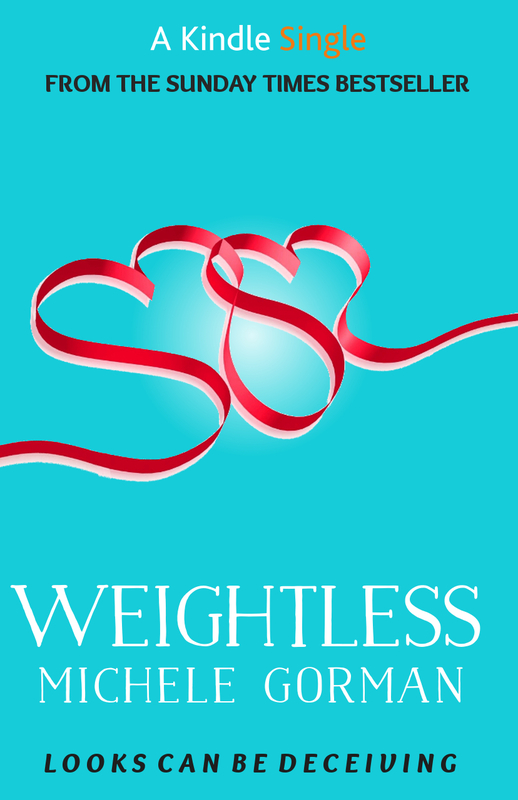 Notting Hill Press, founded by the romantic comedy authors Michele Gorman, Belinda Jones and Talli Roland, is working with bestselling names including Chrissie Manby, Matt Dunn and Nick Spalding to offer writers what Gorman calls "the third way". Hello, my name is Michele and I'm proud to be a chick-lit author. I write the kind of novel that gets spattered with margarita and suncream rather than soaked in Booker-type praise. You know the books I mean. You need only look for their pastel covers, or follow the trail that leads to one of their many detractors – for they make some women spit with gender-bashing venom. Procrastination on social media is an essential part of the writing process, so come say hello!